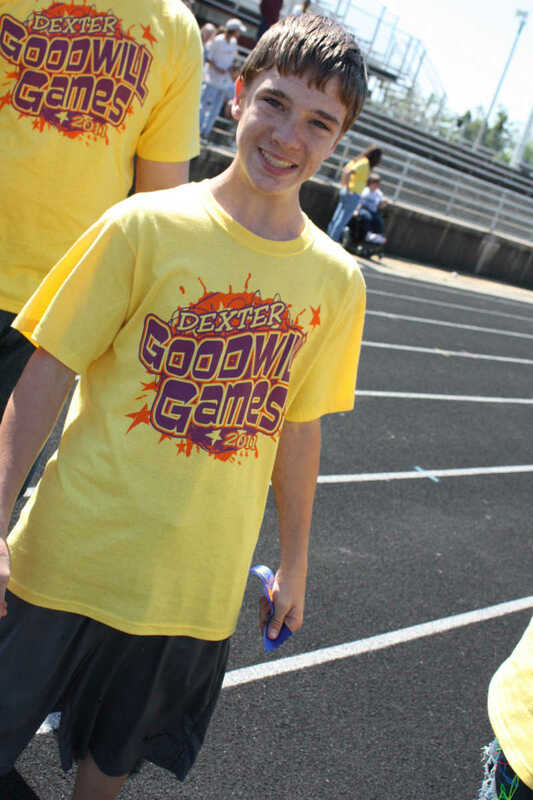 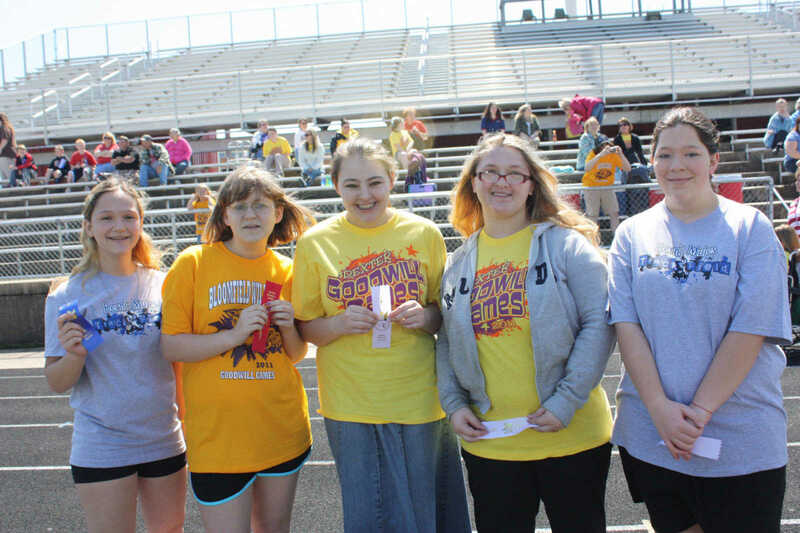 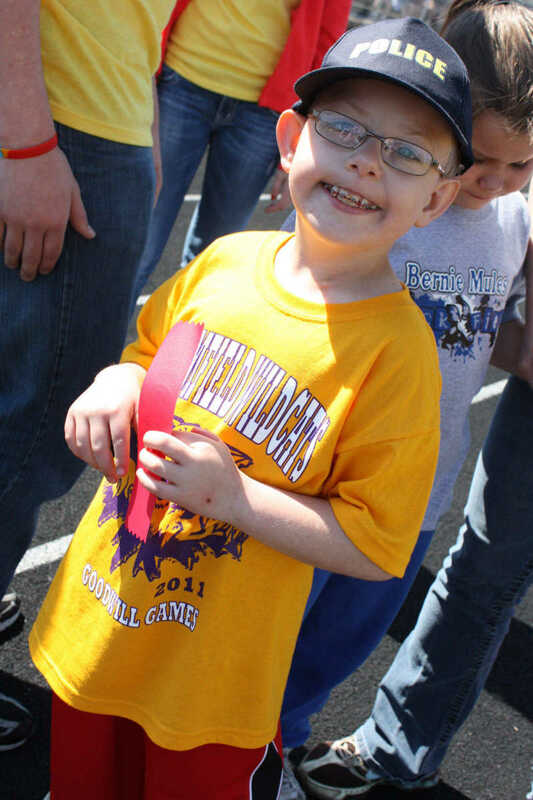 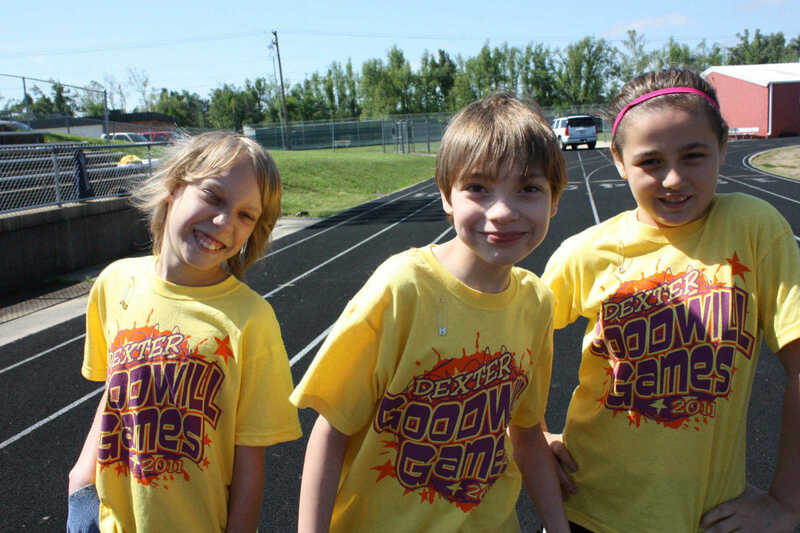 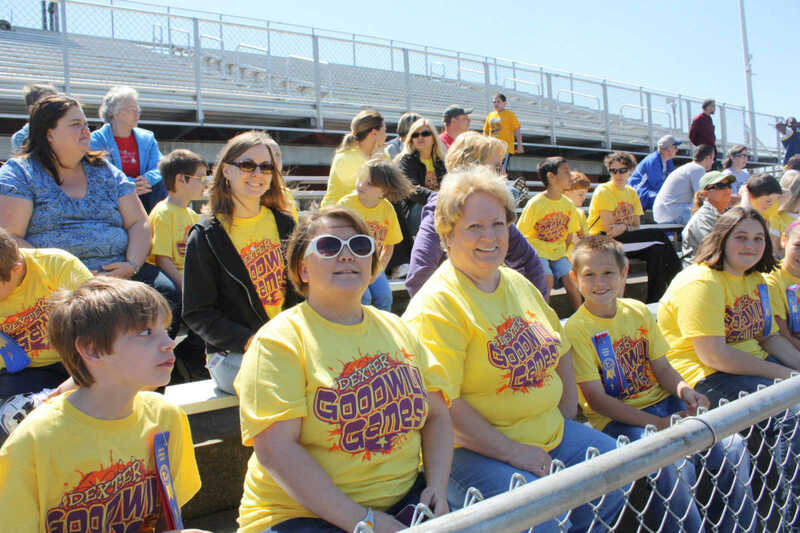 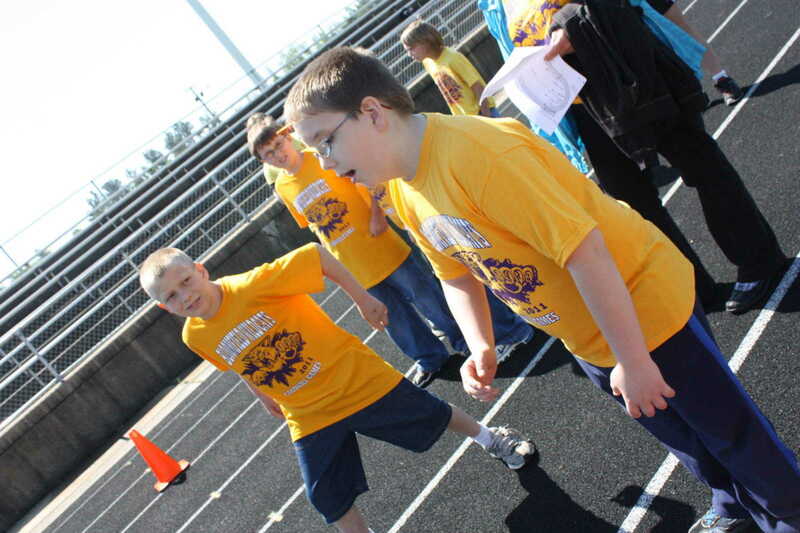 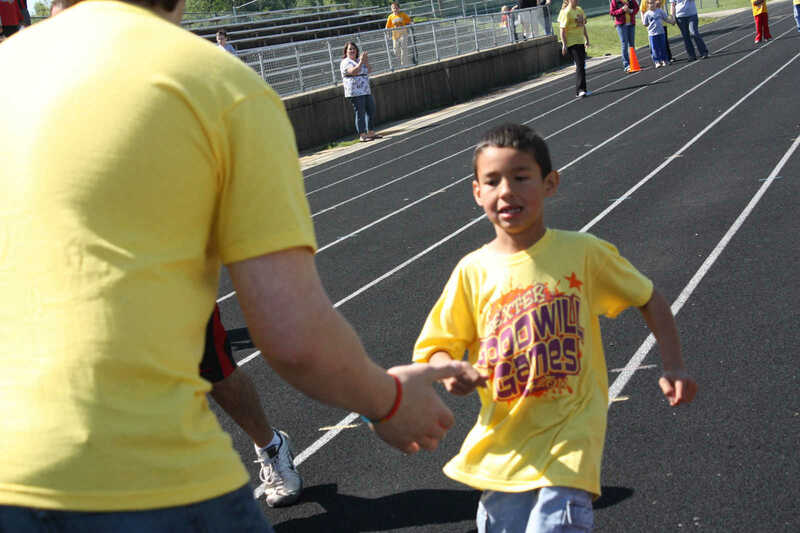 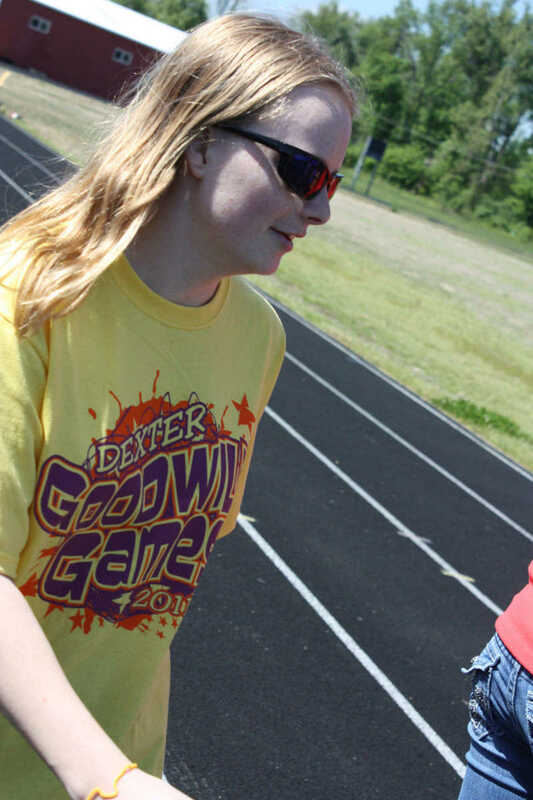 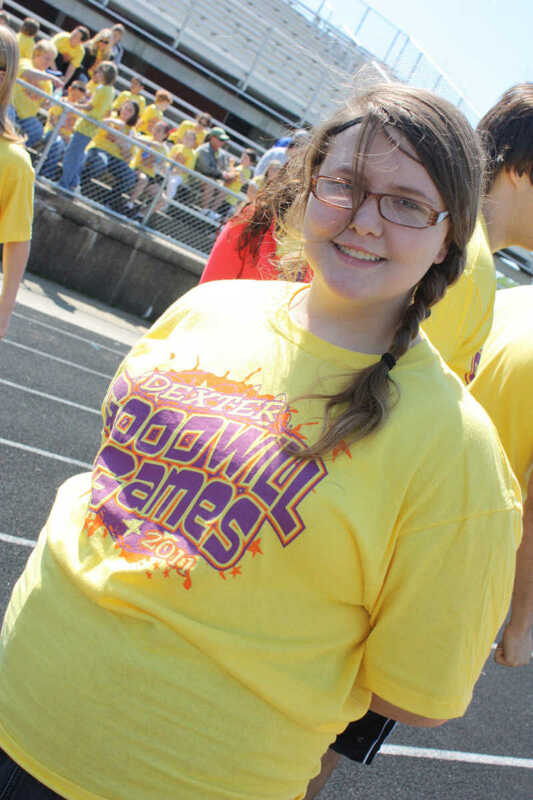 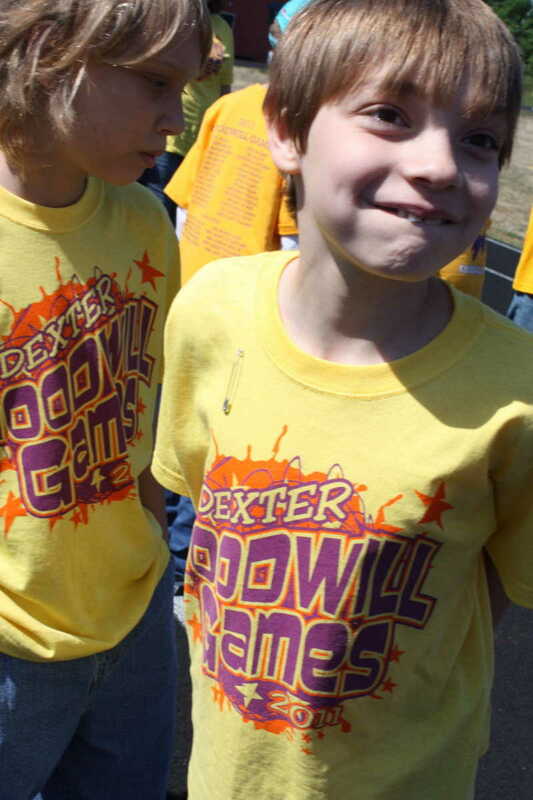 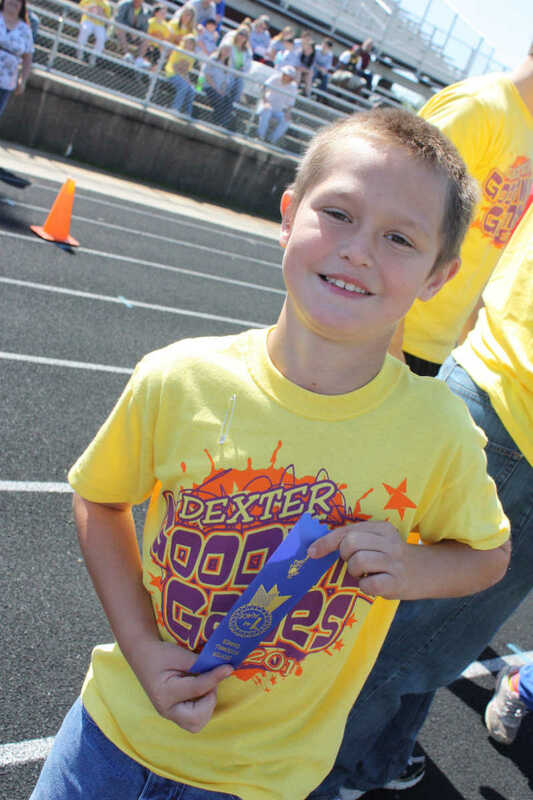 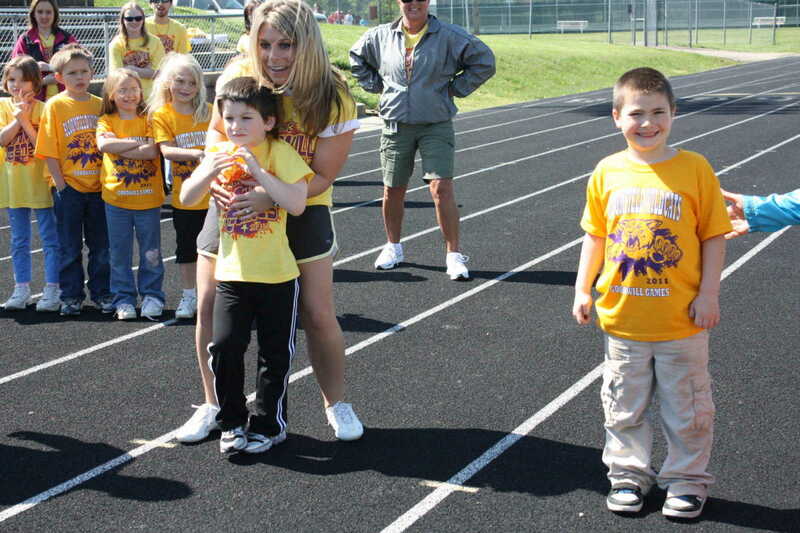 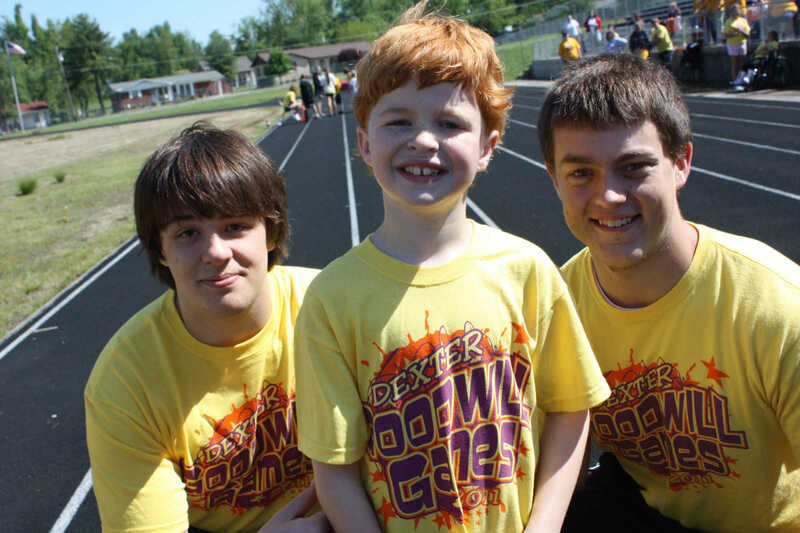 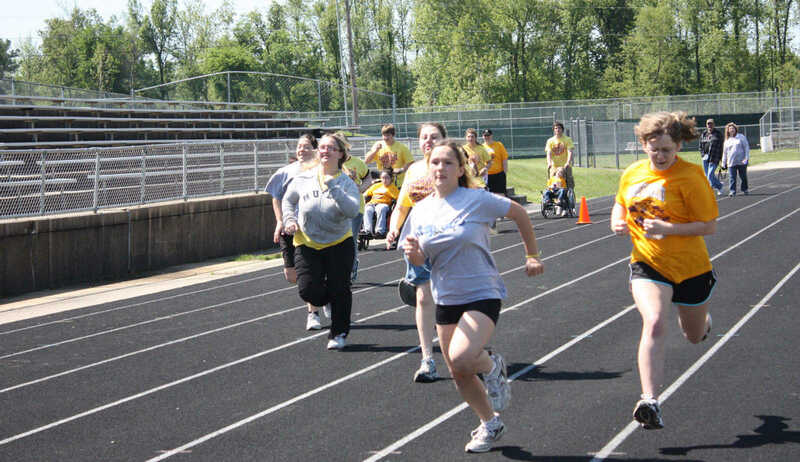 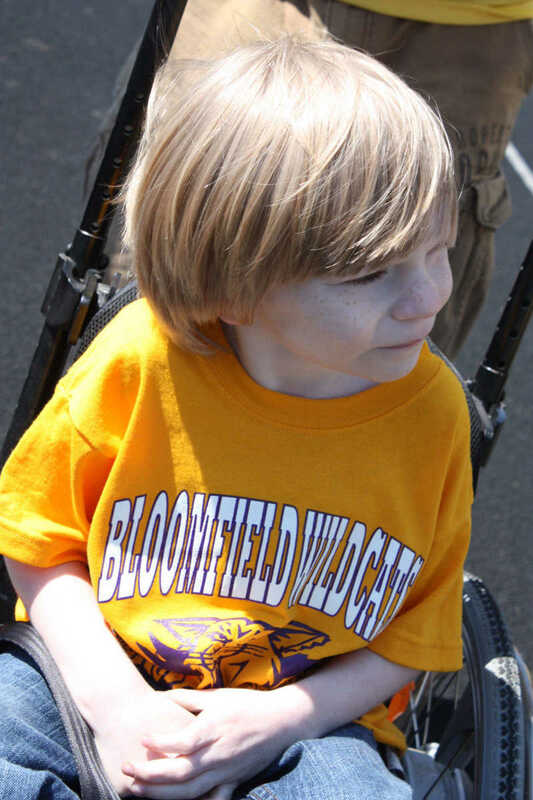 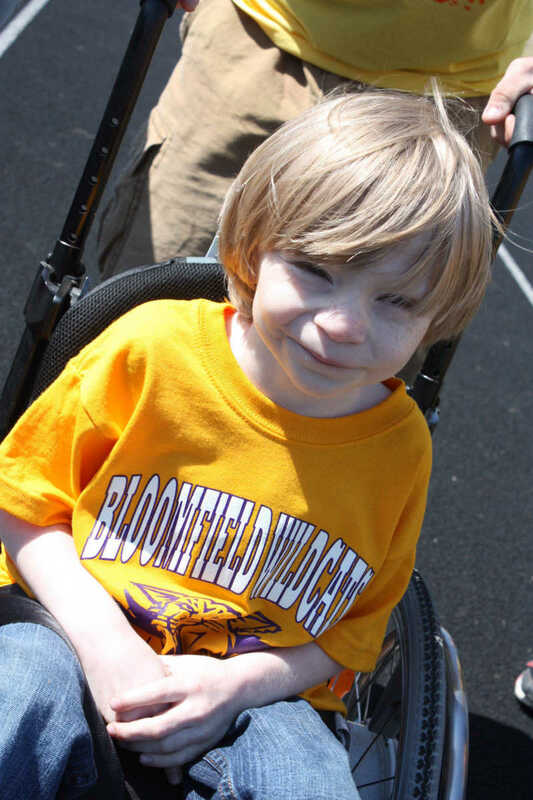 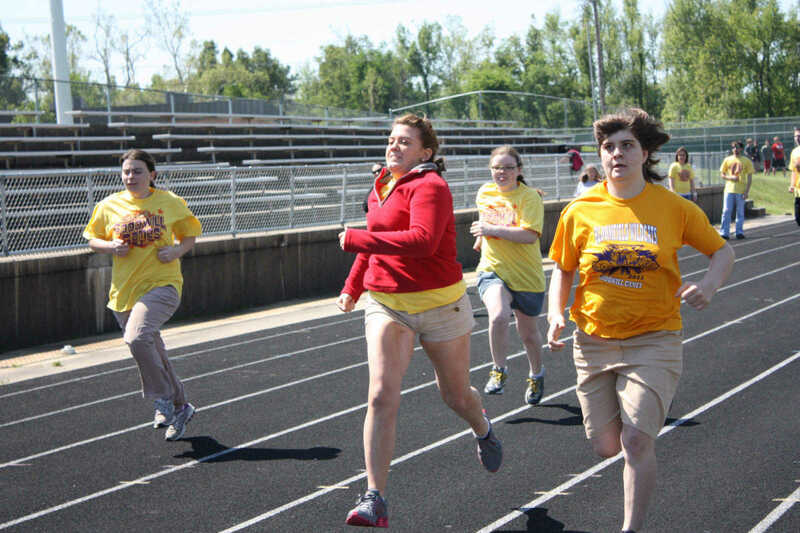 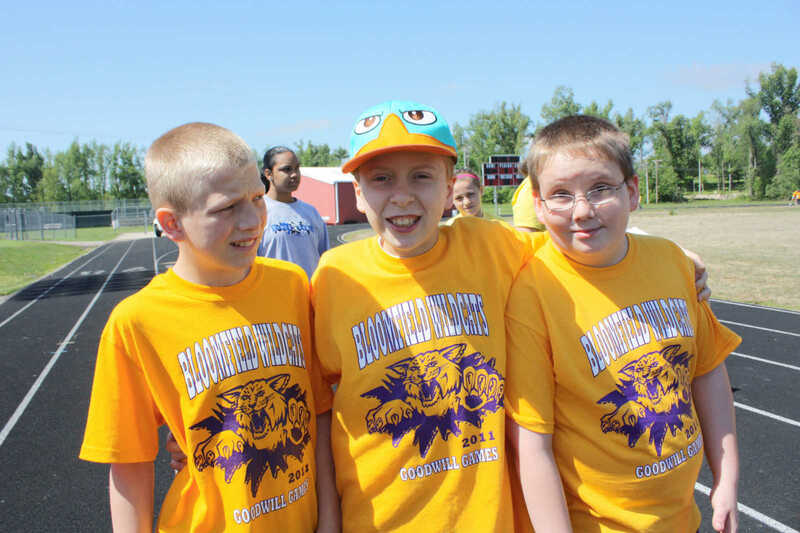 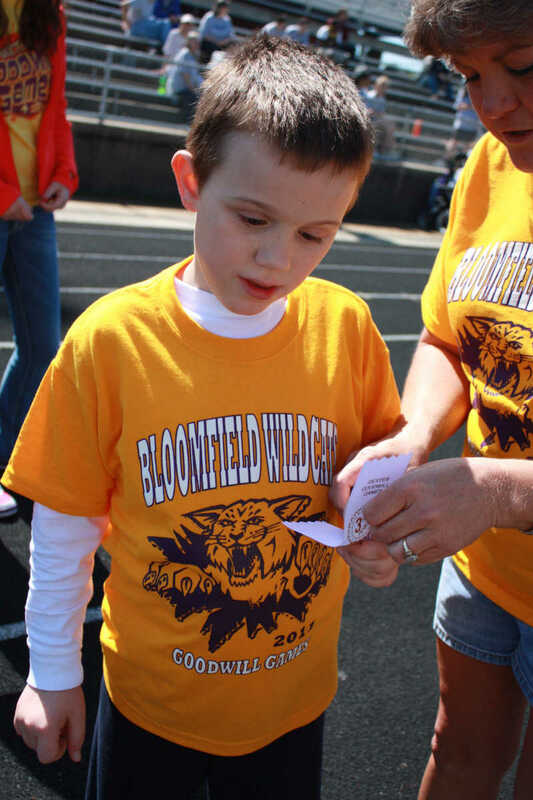 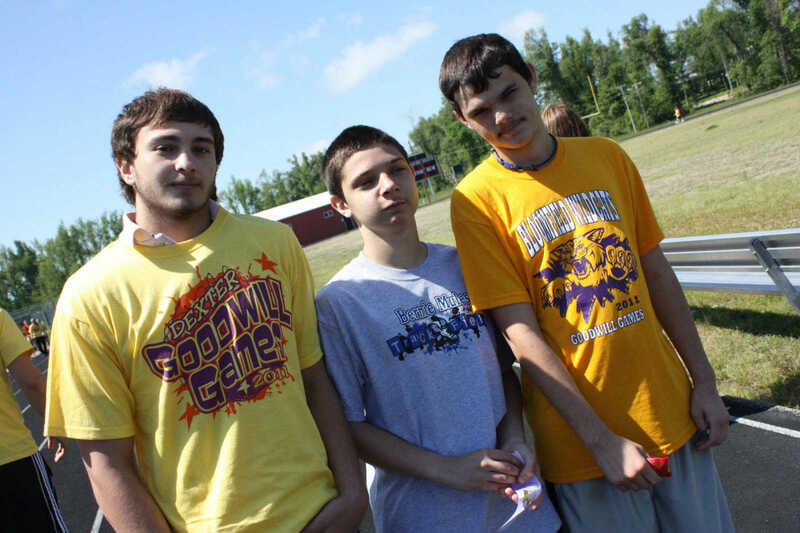 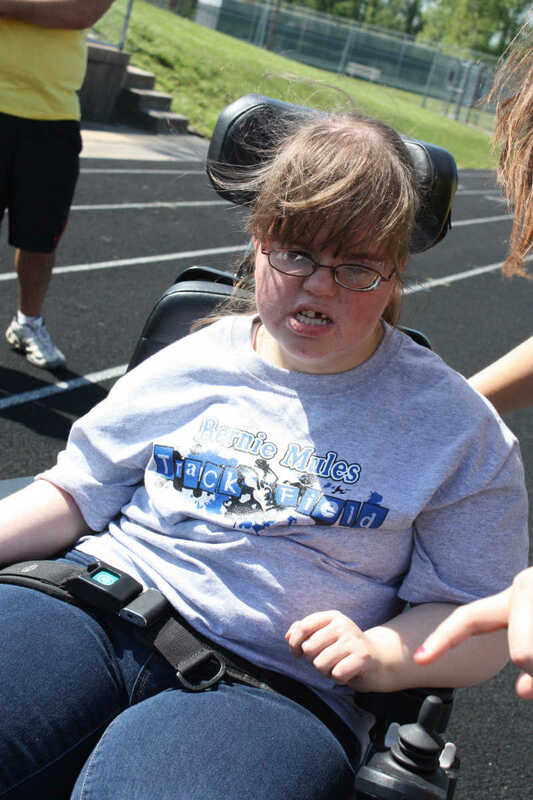 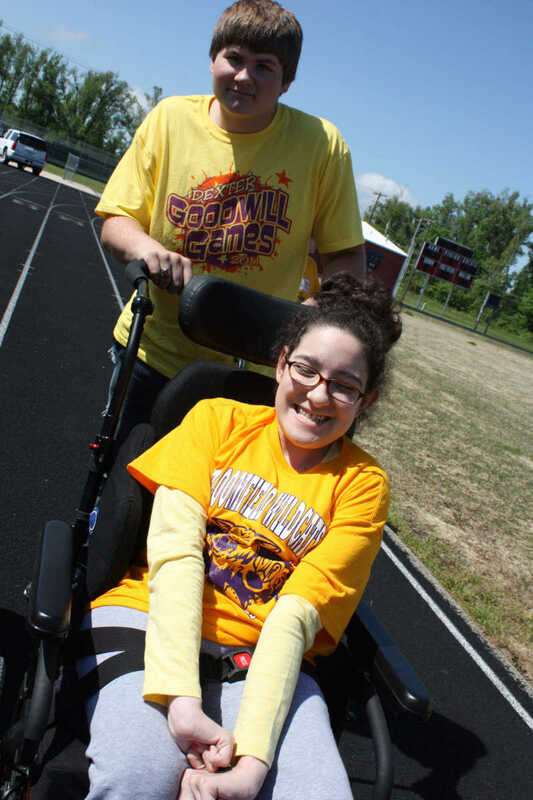 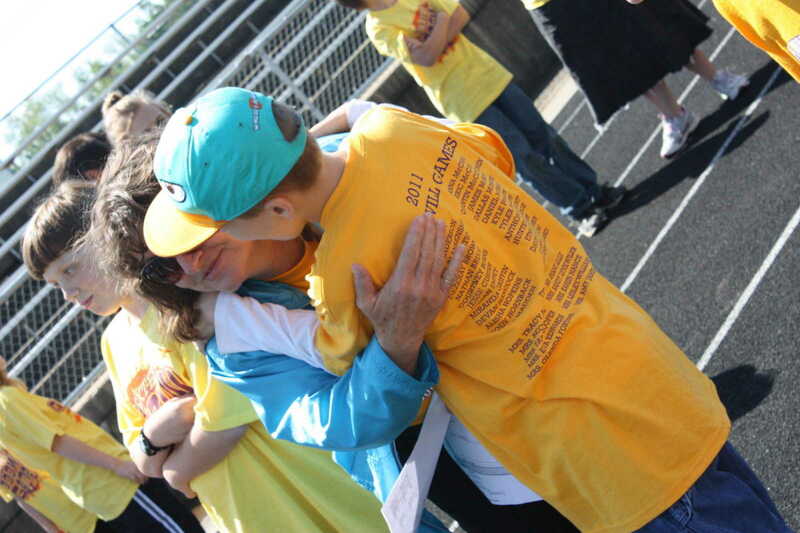 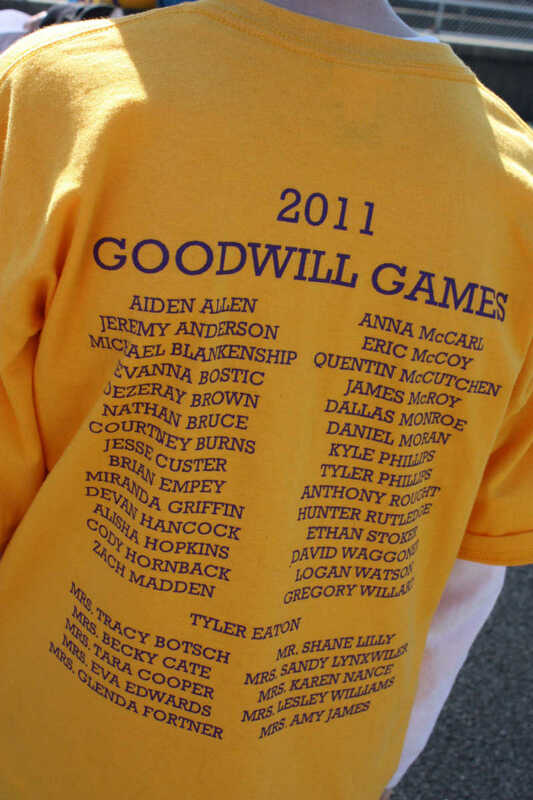 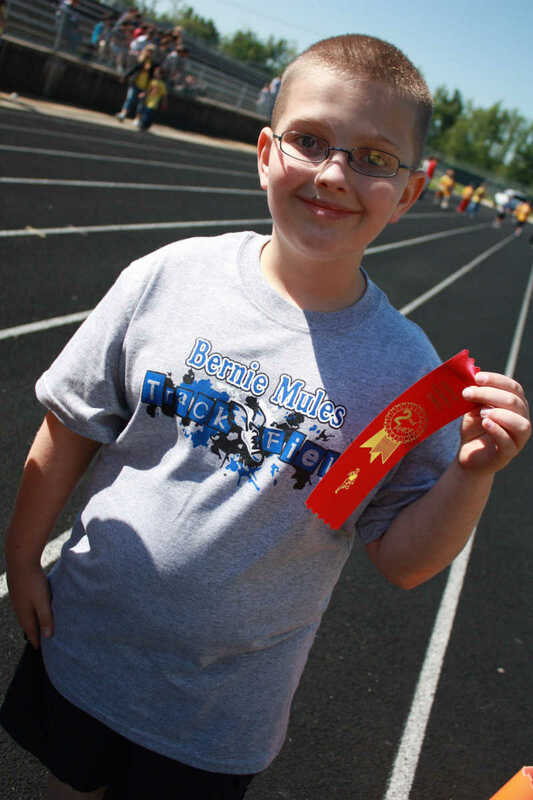 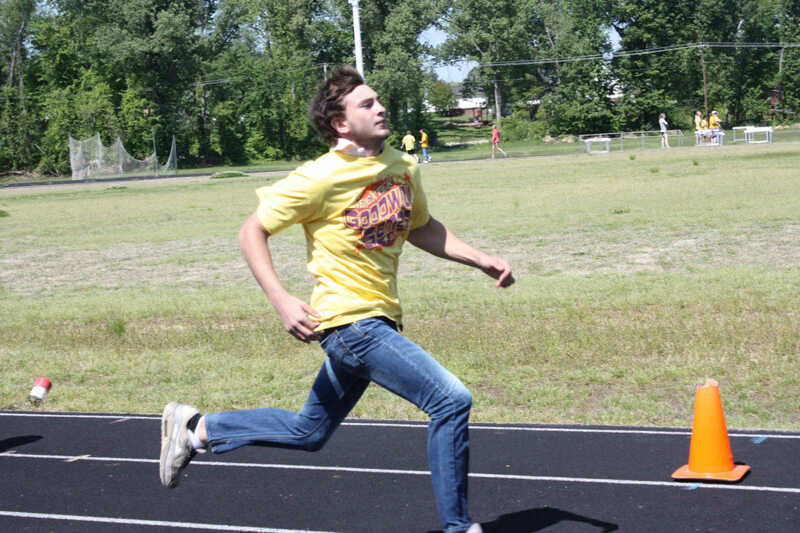 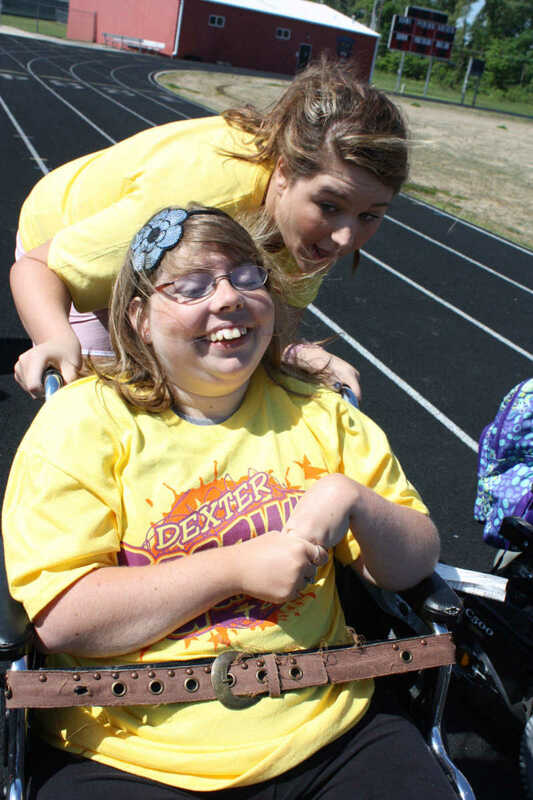 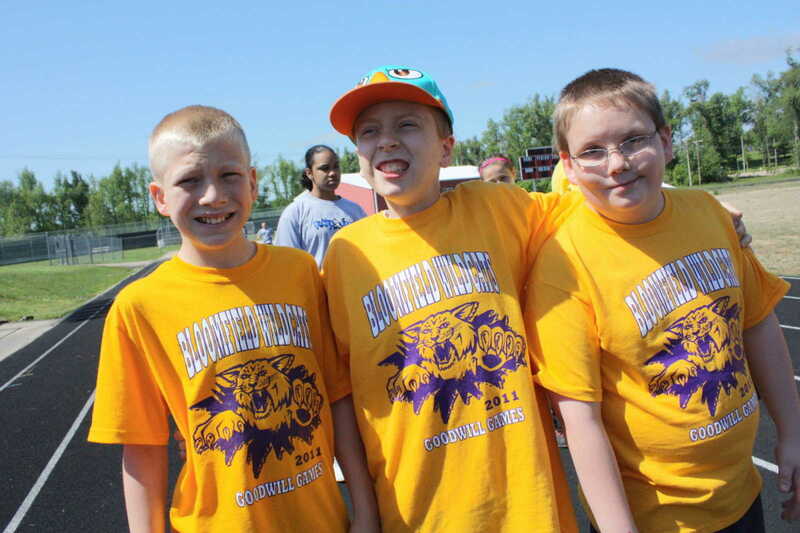 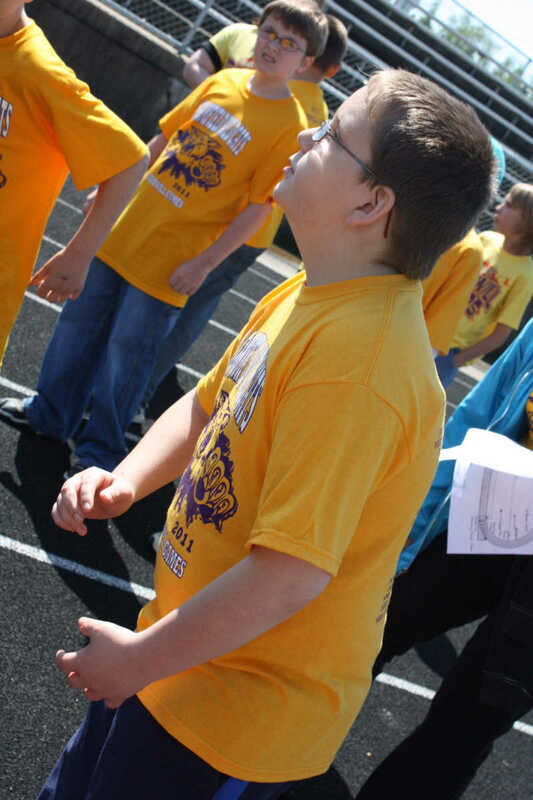 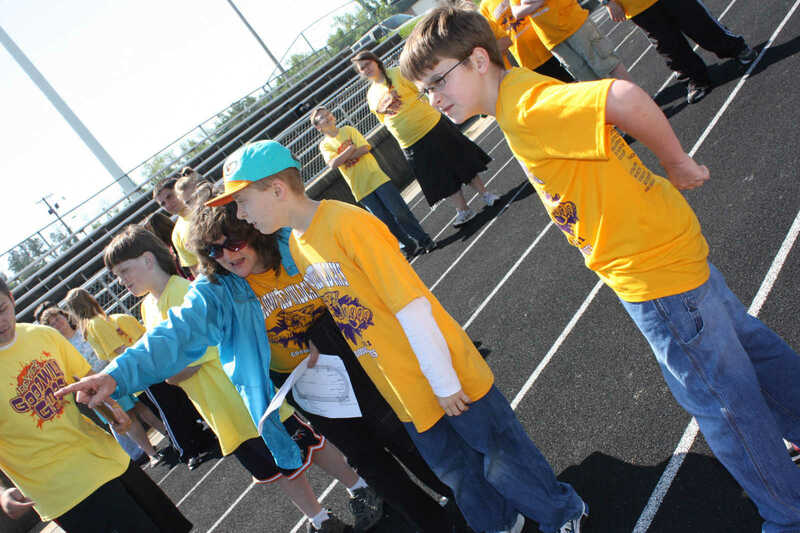 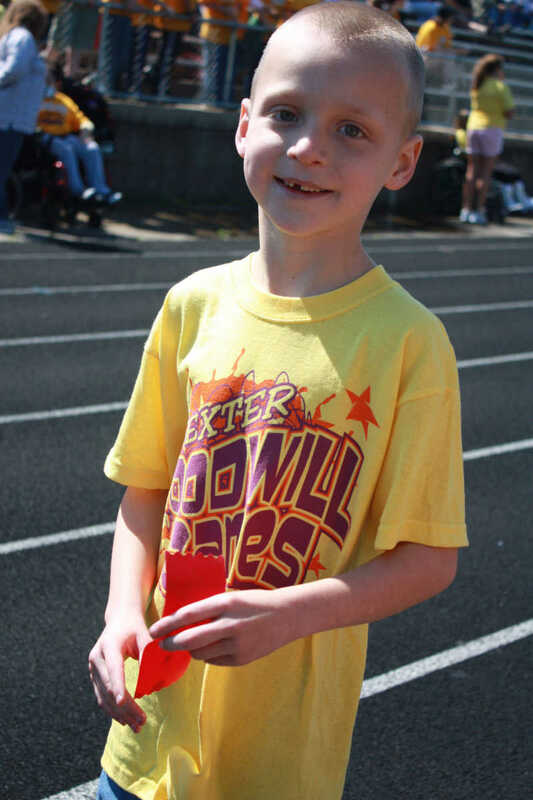 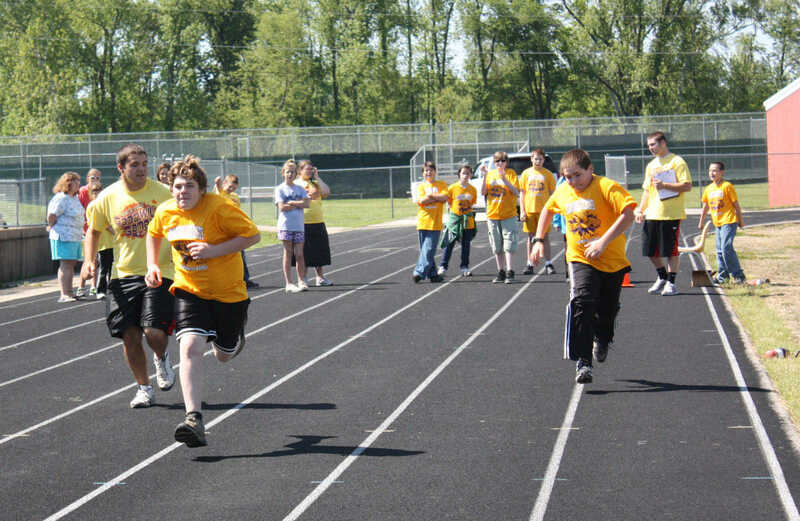 Bernie, Bloomfield, Bell City, and Dexter students participated in the 2011 Goodwill Games hosted by Dexter Schools. 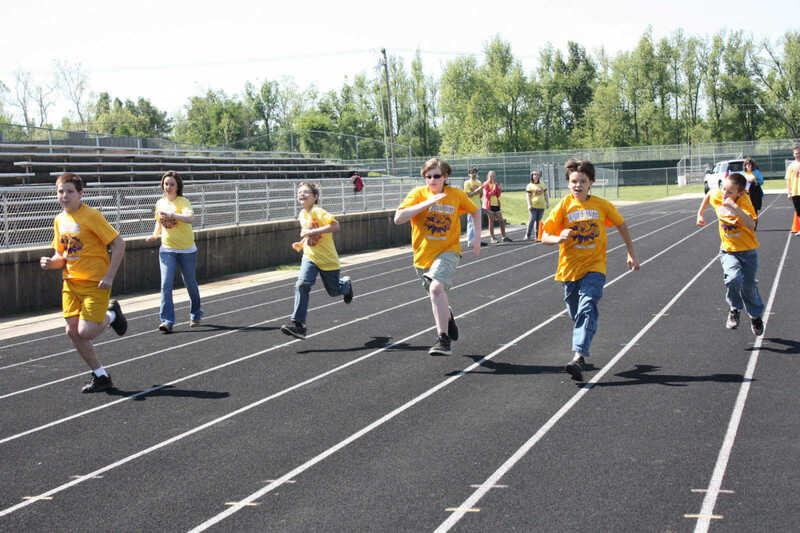 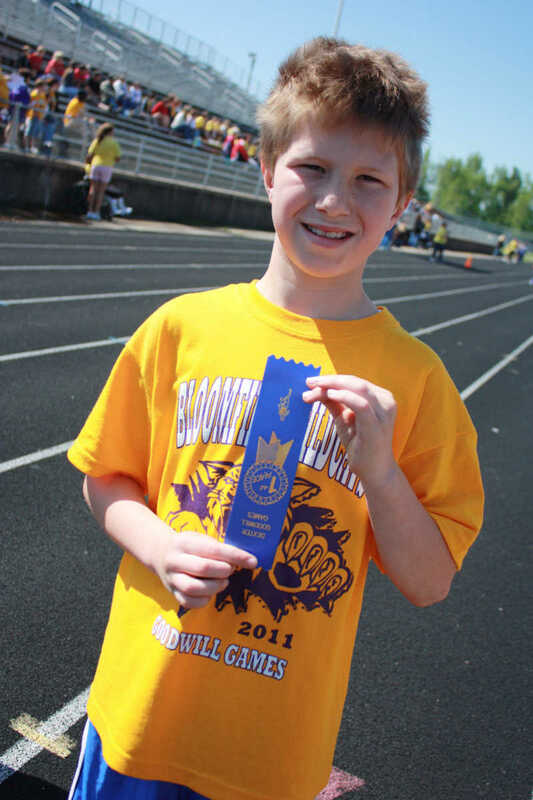 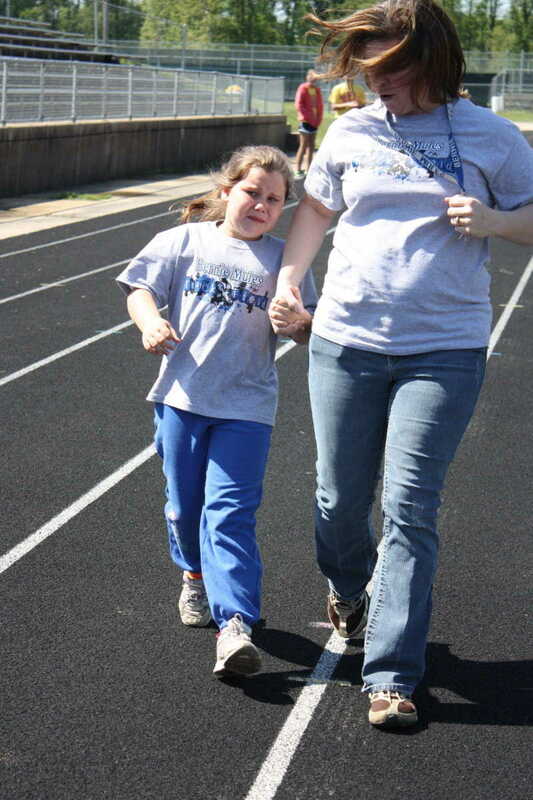 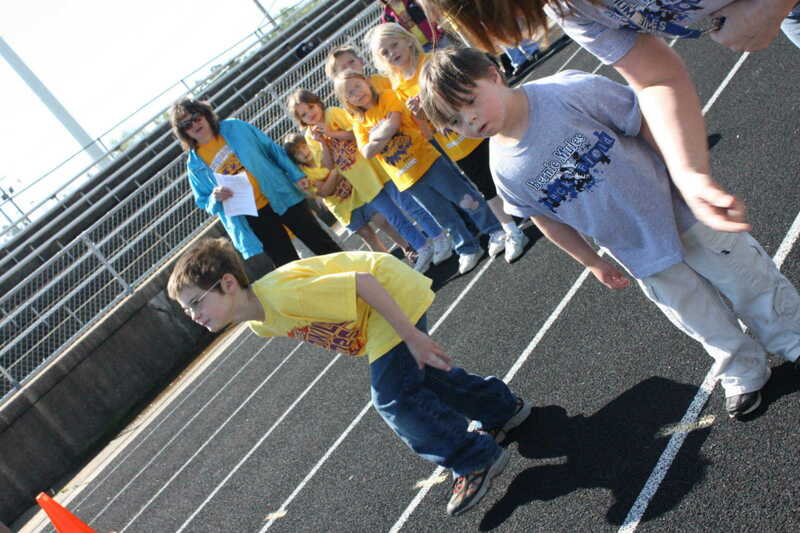 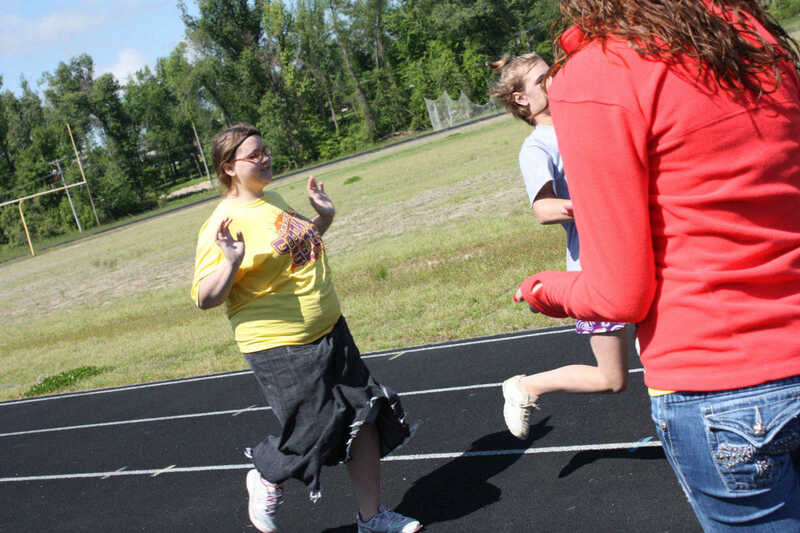 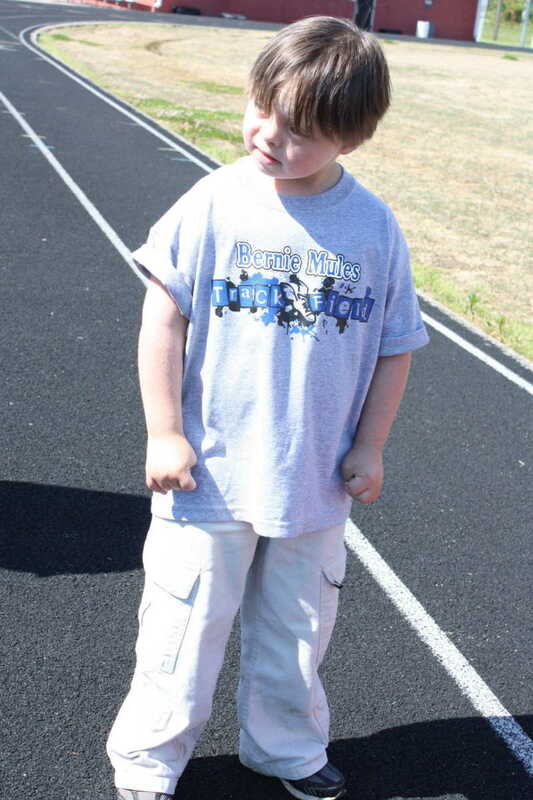 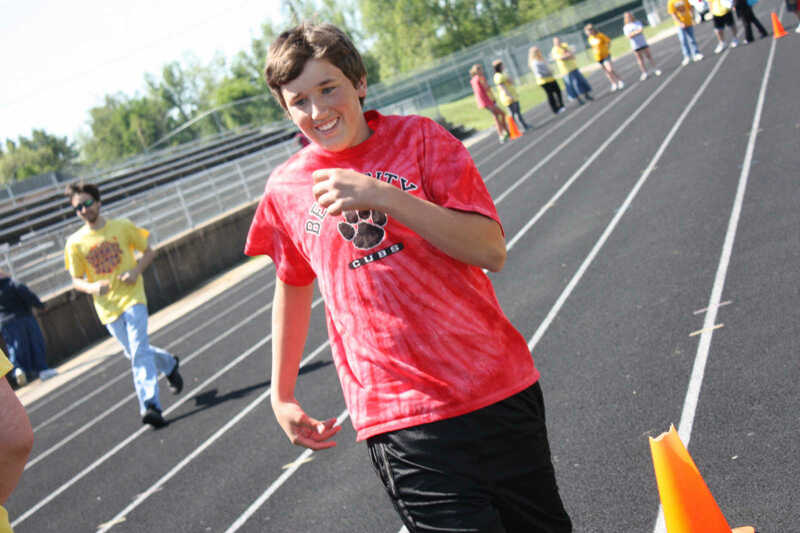 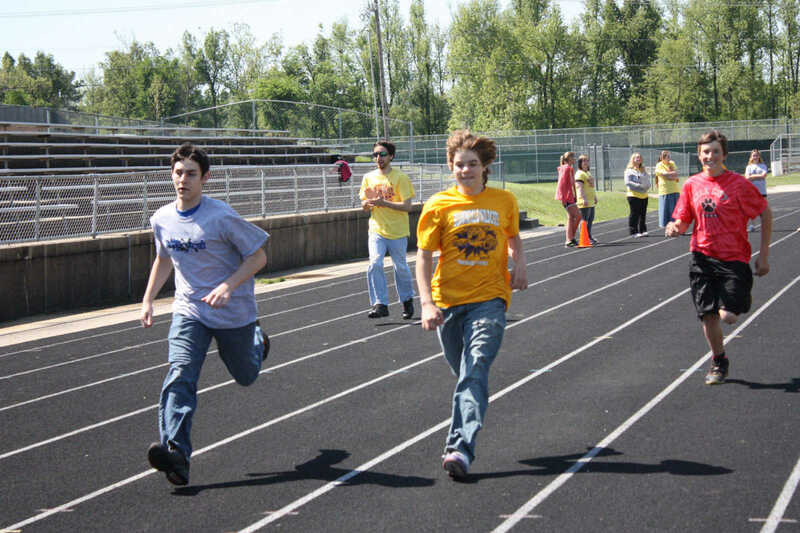 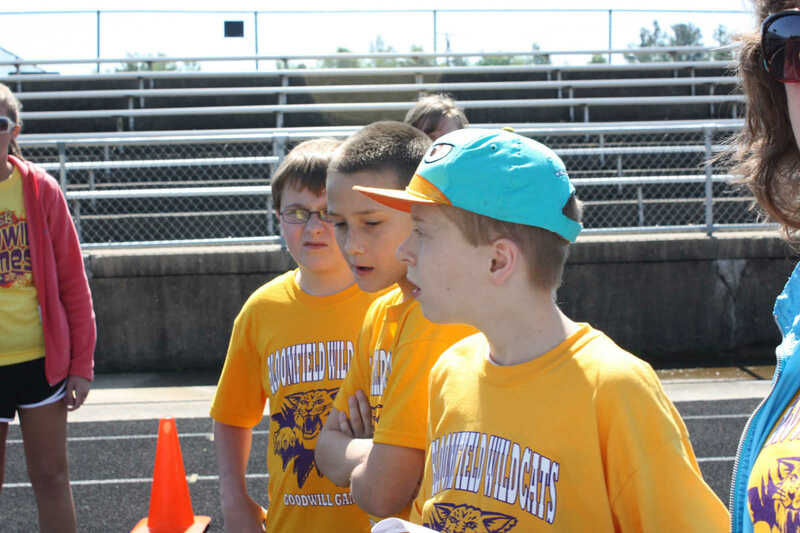 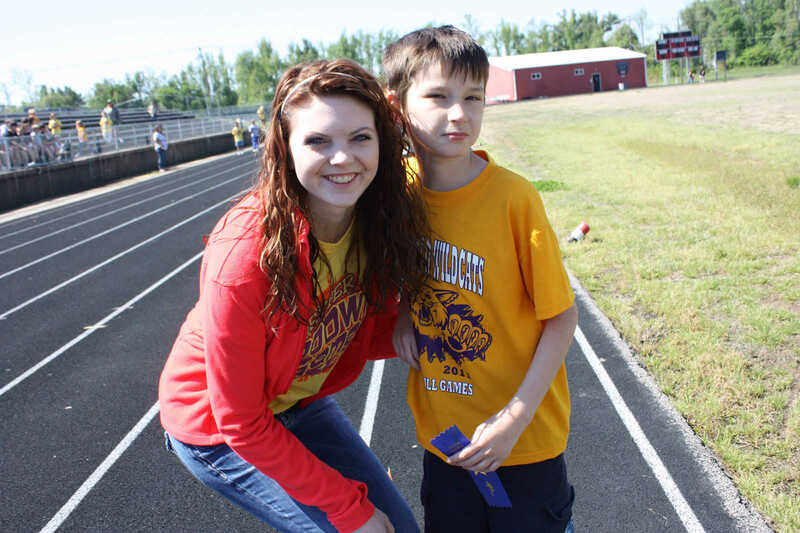 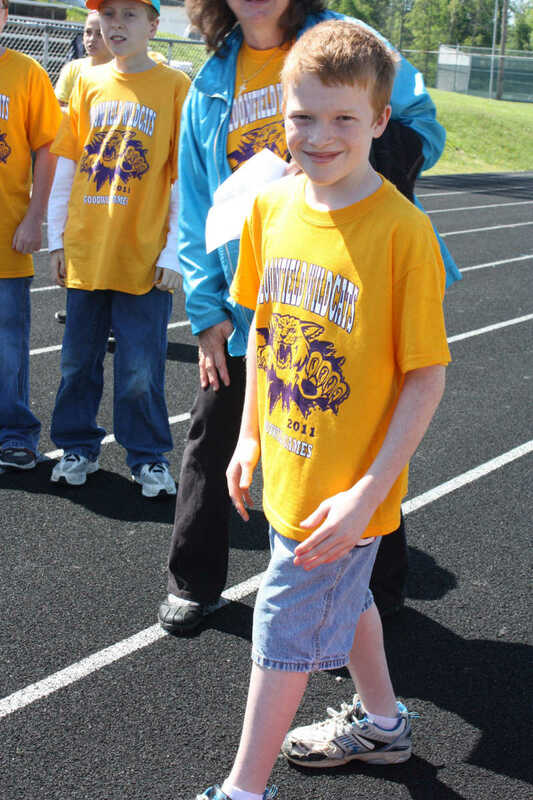 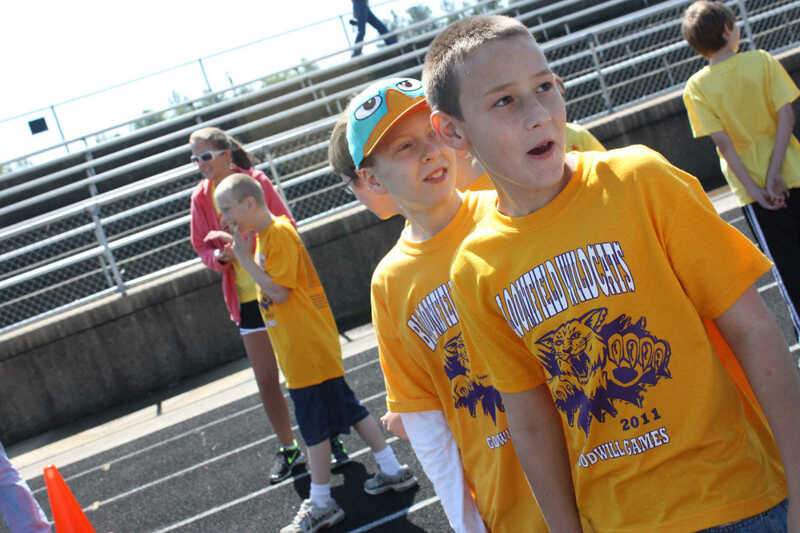 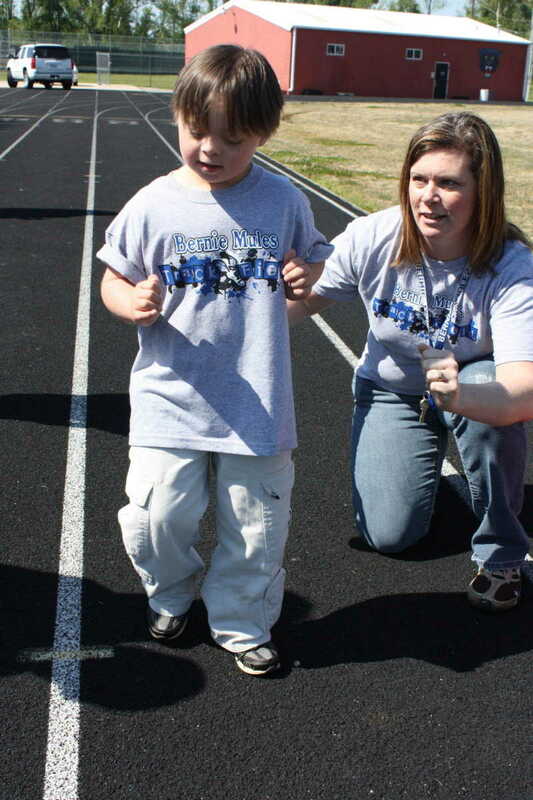 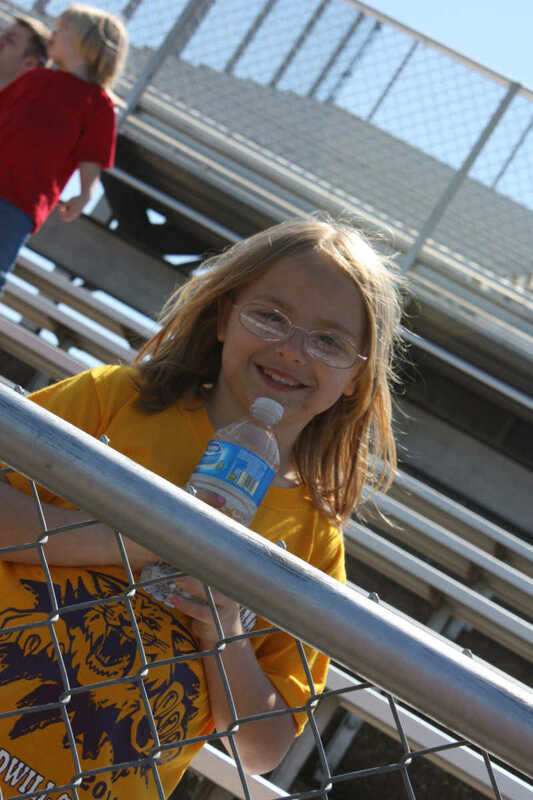 The event took place at the DHS track with students from K-12 participating. 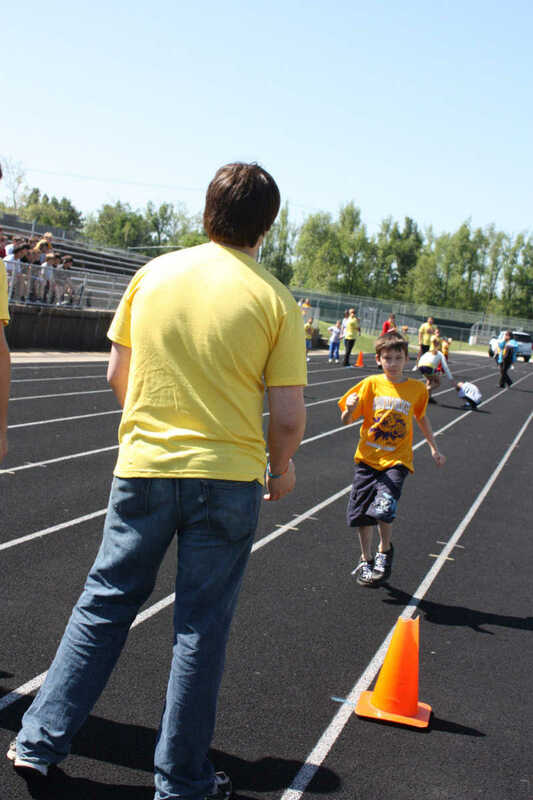 Cadet teachers from DHS assisted students in the various races, jumps, and other events.